They had been living in an unfurnished room in a building for four months when we first learned about them. But their life hadn’t always been like that. 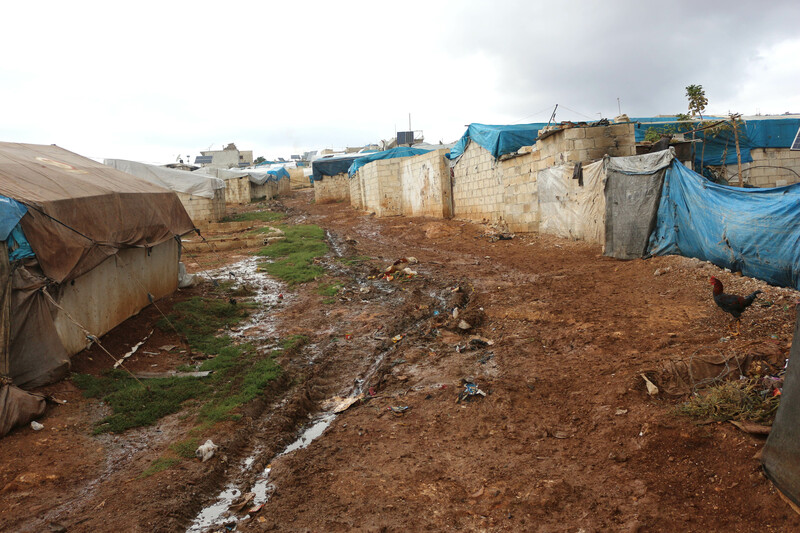 When our distribution partner in Syria, ReliefAid, first met Mohammed and his family, they had been displaced for more than a year and were living in an empty room in a displacement camp. 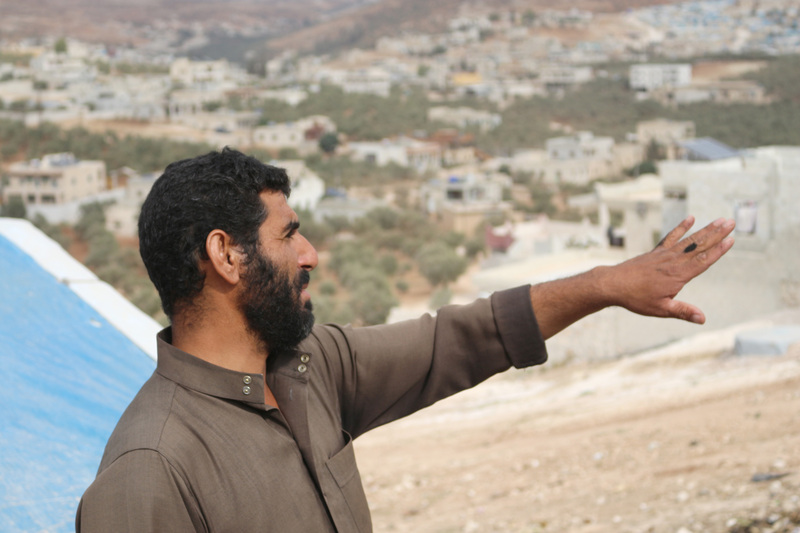 “Before we were displaced, I had a beautiful house and farmland where I had wheat and sheep,” he told ReliefAid. Mohammed and his family could not bring anything with them when they left. Without any comforts of home, their life is difficult. There is no access to electricity, schools or medical facilities. Water is scarce and there are open sewage channels. The owner of the building needed the room back. Mohammed had five days to find a new living situation. He borrowed some money and borrowed materials for a tent from one of his relatives. He was able to build a structure for his family to live, but with winter and rain coming it was far from ideal. 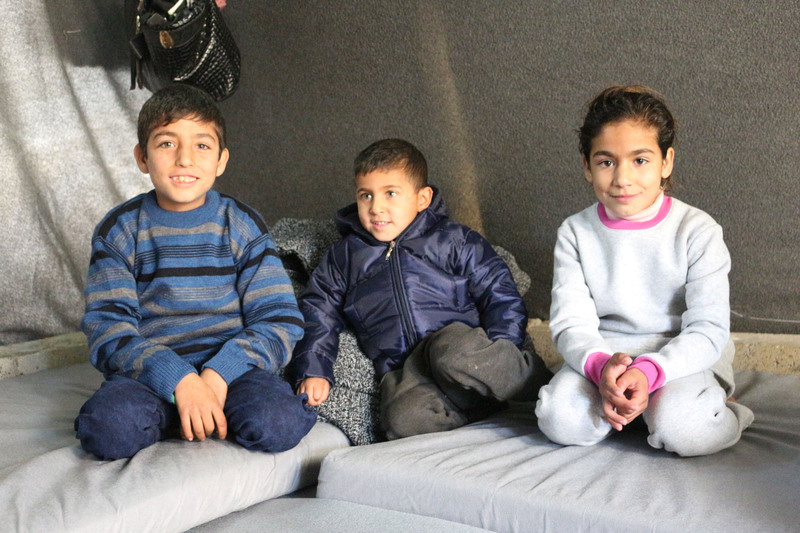 ShelterBox, in partnership with ReliefAid, provided Mohammed and his family with essential aid items, including mattresses, solar lights, and children’s clothing. Mohammed and his family said they hope that one day they will be able to return to their home and again have a safe place to live. The brutal civil war has displaced more than 13 million people. We're working with our partners to help those affected. Thanks to your support, we've helped thousands of families like Mohammed's.